Shaker Screens are the wear part of shale shaker, mainly classified into soft sieve screen, sieve plate type screen,and frame plate type screen. The American Petroleum Institute is a trade association in the oil and natural gas industry in US. API works in collaboration with number of stake holders in the industry for the betterment of the industry. It also conducts research and help in standardizing the industrial practices. One such guideline related to drilling industry was the standardization of criteria for solids separation. It mainly attributes to the size of shaker screens across the industry that determines the quality of fluid. The purpose of this standardization was to simplify the screen selection process and provide the users with the screens that will make the solid separation process more efficient. The API first came up with a Recommended Practice of drilling fluid processing system evaluation (RP 13C & E). Which was also approved by ISO 13501. This RP 13 C broadly covers the tests that describe the openings on the screen of a shale shaker screen in comparison of known standards. It should be considered that this test only describes the openings in the shaker screen but doesn’t talk about its performance. Conformity to API standards by a manufacturer by providing the information on the labels will help the users determine their choice in best manner. A buyer will use his discretion as to which screen to use to get best conductance or increased life and so on and so forth. Based on the standardized labeling of shale shaker screens the buyers are likely to make a more informed decision as to what is likely to work for their needs without leaving it guess-work. Now as it happens with any change process, not all companies might embrace the system and continue to resist, while others do label the screens with the new standards. It is the end users prerogative to ask the manufacturer to provide the test related data for the screen that they intend to purchase. 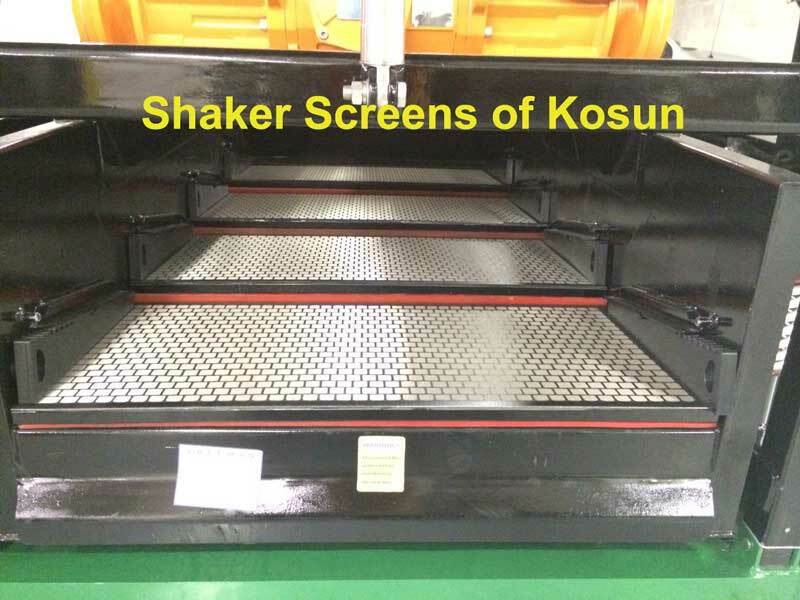 Previous Previous post: How to Install Shaker Screen for Shale Shaker?